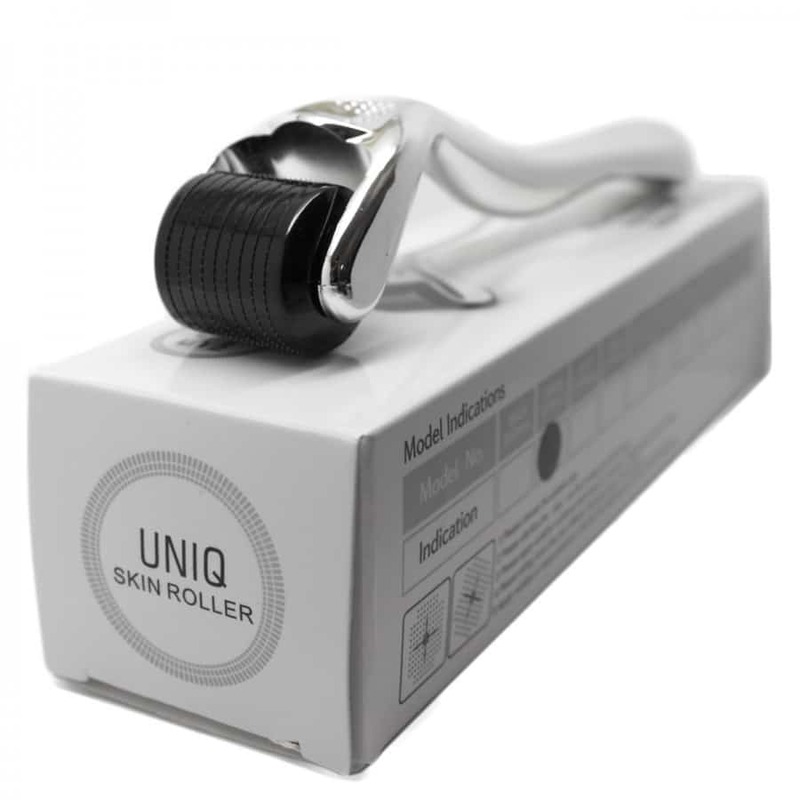 The Derma Roller System is a specialized tool used to rejuvenate and induce collagen synthesis. 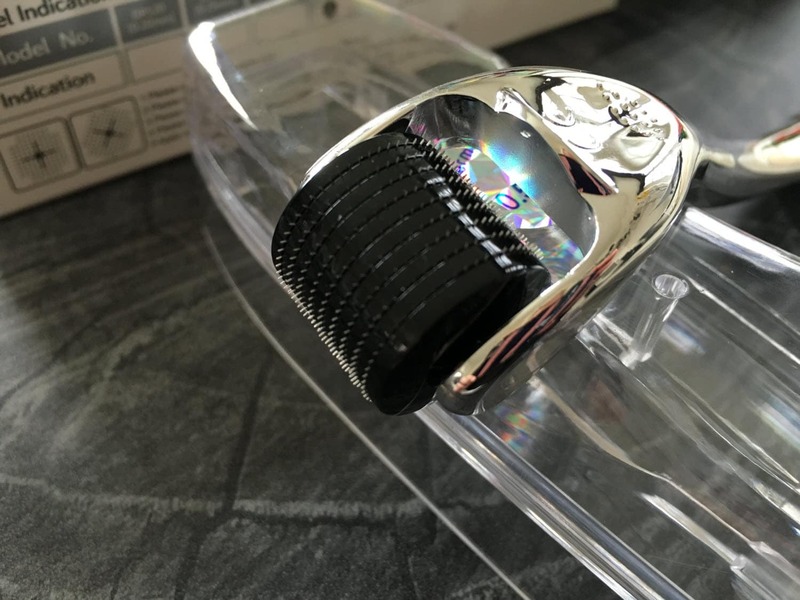 Derma Roller is a specialized tool used in the Microneedling therapy to rejuvenate, regenerate, bio-stimulate and induce collagen synthesis. 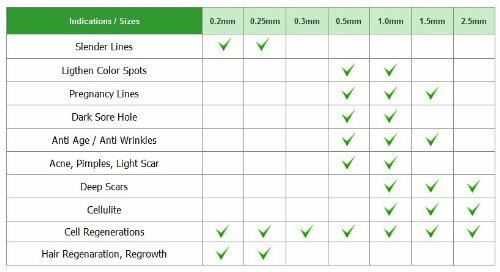 It is a high precision tool with the benefit of being non-invasive and non-surgical. Use in vertical and horizontal directions. Roll in a diagonal manner at the same intensity. No permanent damage to the skin. Can be safely repeated for better results.